Mums are great, aren’t they? I’m sure you’ll agree, there’s nothing quite like a mum hug, mum’s freshly buttered hot toast or her listening ear. Infact, sometimes, only mum will do! So, as it’s Mother’s Day, rather than tell you how great my mum is (because, aren’t they all? I certainly hope so) … I thought I’d share a few of my favourite memories of my mum and I. 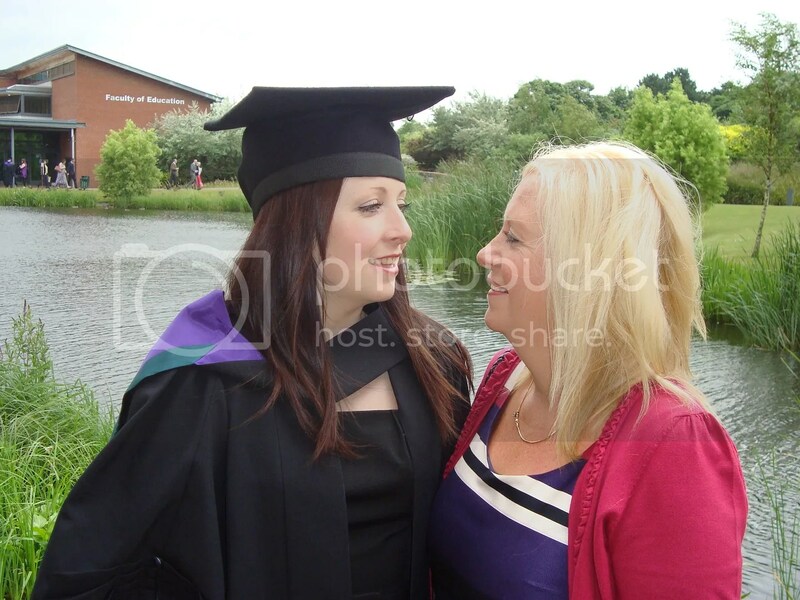 This photograph was taken at my graduation back in July 2009, when I qualified to be a primary teacher. I didn’t even realise I had it, until I was looking through my pictures for this post. I like how natural it is. 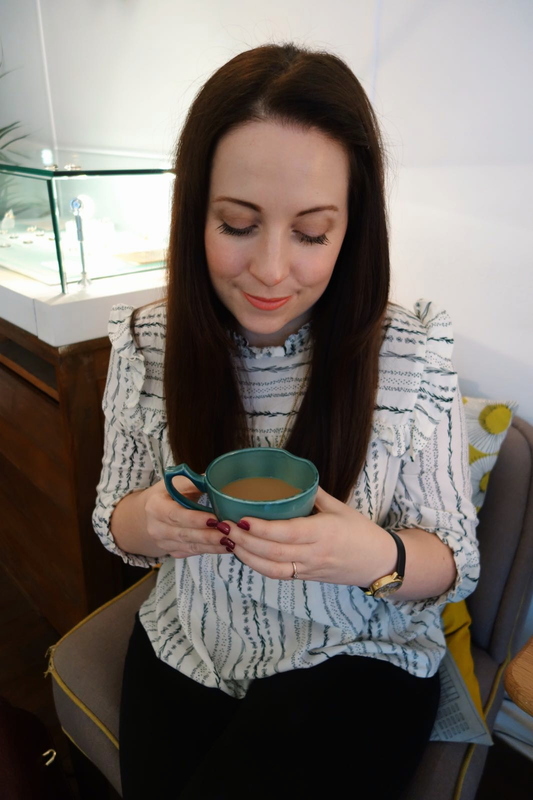 My PGCE year was a very challenging year for me, as I’m sure it was for anyone else who has completed a PGCE. The work load was constant, most of the time it was learning on the job and it was tiring! It prepared me well for a career in teaching. Throughout it all, mum encouraged me not to give up, to keep going and reminded me it would all be worth it in the end. Was she right? Of course, mums usually are. 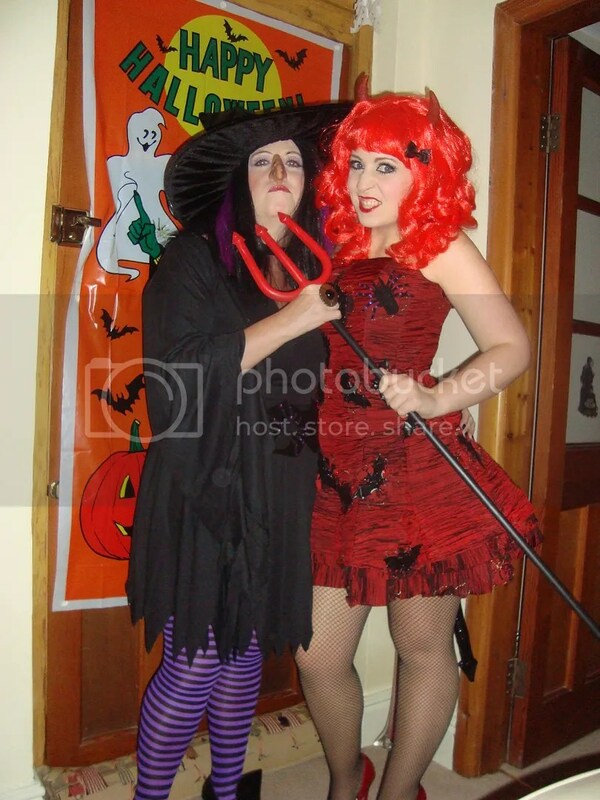 Halloween 2011. I always choose to do something involving fancy dress for my birthday, as it’s a few days before Halloween. For my 26th birthday, I decided a Halloween Party at my house would be a great idea. That was the year, I also thought going to Dublin for 3 days and returning the day before the party was an even better idea. When I returned, all ready to decorate and clean, mum had cleaned and decorated the whole house, we’re talking banners, skeletons, cobwebs…the works! She had even carved a pumpkin. One of my favourite birthdays of all time. Fact. 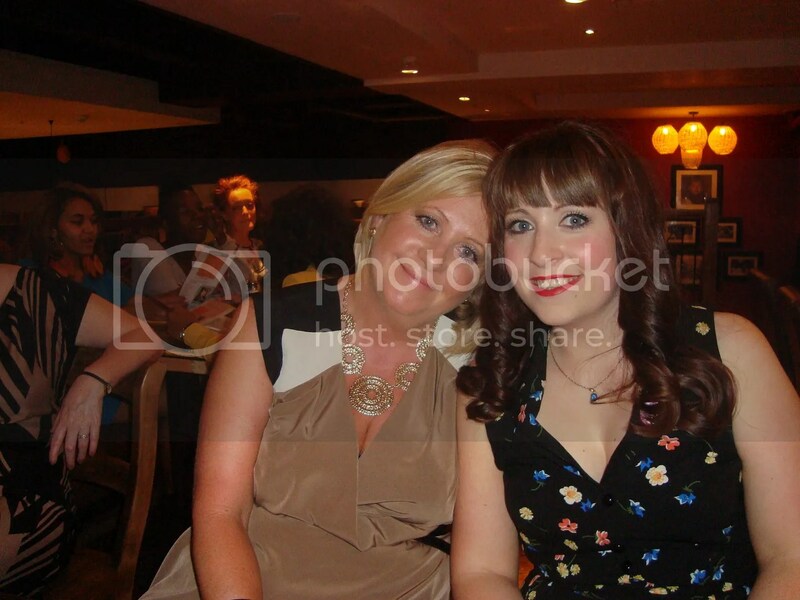 The photograph underneath was taken at my Uncle’s 50th birthday, in a Turkish restaurant in Manchester. When two sides of a family meet, it can always be a little awkward. Here’s my mum proving that you should always dance like nobody’s watching. Yes, we are dancing unashamedly to the YMCA, shortly before this we’d had the fake moustaches out of the Christmas cracker and were comparing stories on how to maintain a moustache. They say eventually, we all turn into our mothers. Well, if that’s true… I say, bring it on! Even though my mum is a little crackers, she is always there for me with a cup of coffee and a listening ear. Who could ask for more? So now, I’m popping off to get ready and to go take my mum out shopping for the day, we may even squeeze in a spot of lunch. How are you spoiling your mum today?